A great family home! in a great family neighborhood! 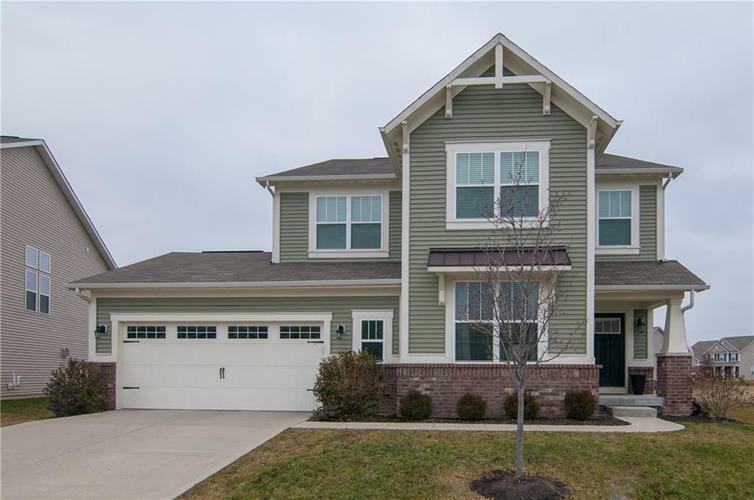 This well maintained 4BR + loft home feat: A full basement ready for your finishing touches, Lavish master ste w/tray ceiling, lrg walk-in shower, Upstairs laundry, 3 of the bdrms have walk-in closets, Amazing kit w/granite tops, Kit & B'fast room opens to the great room w/a gas log frplc perfect for entertaining, Planning center off of kit that lends itself to many uses, office/sitting rm has custom wood shelves, built-in cubbies in hallway off of the garage, Garage has a 4ft extension great for storage, Did I mention the best part this home is located in the back of the neighborhood with no house directly behind their home! Easy access to all interstates & downtown Indy! See you soon! Directions:I65 North to 334/Zionsville exit, West on 334 to Indianapolis Rd (round about) south to Eagles Nest entrance Eagles Nest Blvd, West to Ringtail Circle, Turn right snd follow to home on your right.